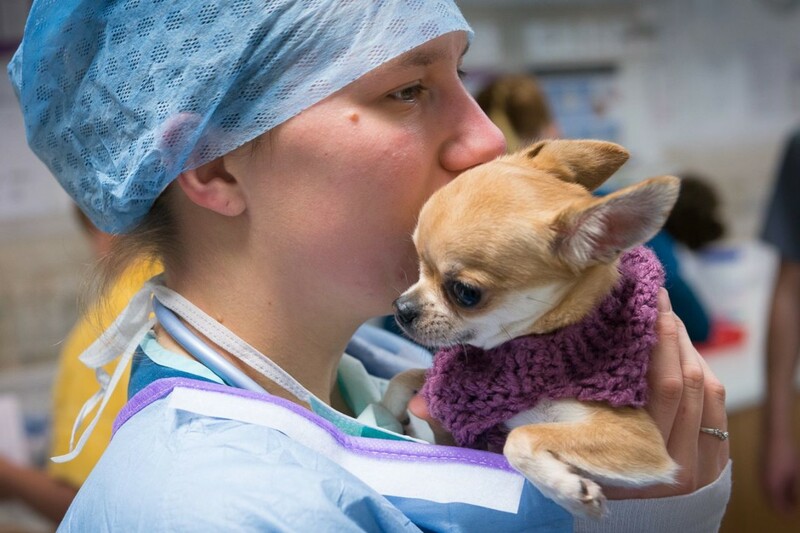 Our Fitzpatrick Referrals prep nurse team are the first point of contact your pet will have following consultation with the clinician. 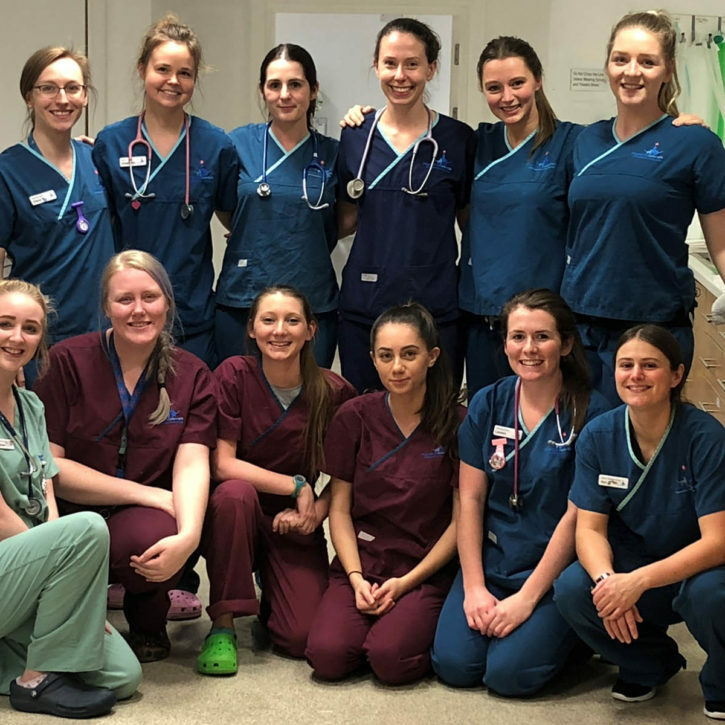 The prep nurse team have an extremely important role in your pets care during their journey through the hospital from admission until the ward nurse team continue your pets care. 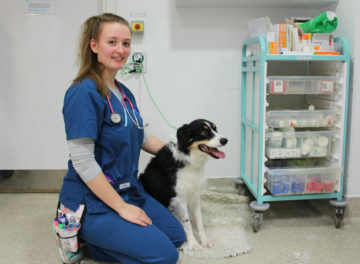 Our prep nurses responsibilities predominantly revolve around ensuring your pet has all of their investigations performed in an efficient and effective manner which involves working closely with your pets clinician and our team of interns. 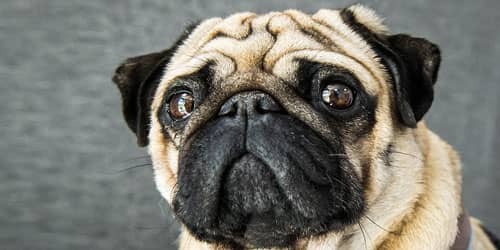 They require excellent communication, observation and time management skills to make sure your pet receives nothing but the best care while they are in our hands. 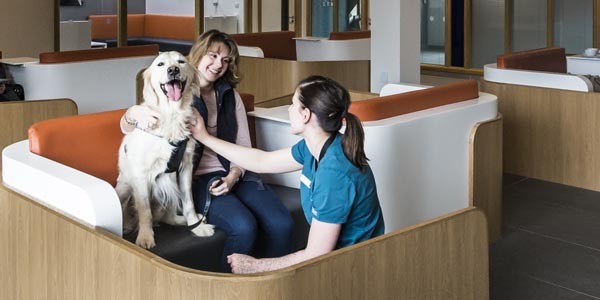 Our prep room nurses will ensure that firstly your pet feels at ease in the hospital environment before performing any necessary blood tests that the clinician has requested. 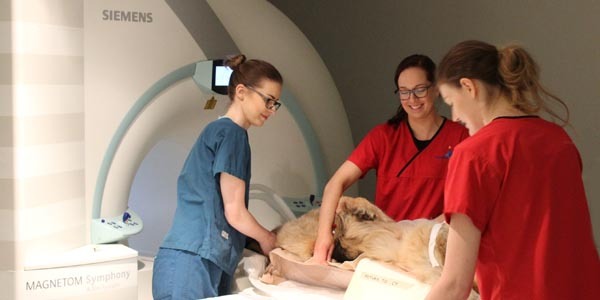 They will also prepare your pet for sedation or general anaesthesia and assist in the induction of general anaesthesia or administration of sedation alongside an intern to allow your pet to have the necessary investigations be it radiographs, CT, MRI scan or surgery. 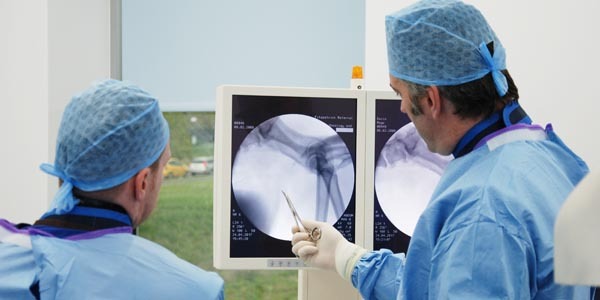 Be rest assured that our prep nurses use some of the most advanced patient monitoring systems available in the veterinary field and are all highly experienced in anaesthesia. 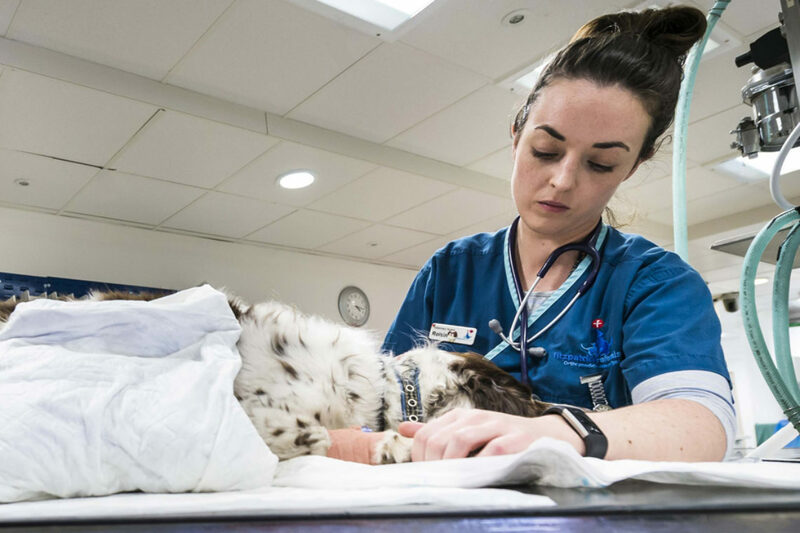 Our prep nurses stay with your pet throughout the duration of their procedure giving undivided one-to-one care until your pet is awake from their sedation or general anaesthesia and settled in their bed ensuring they see a familiar face as soon as they are awake. Our prep nurses are responsible for giving a comprehensive clinical hand-over to our ward nurse team who monitor each patient in our recovery unit until it is appropriate for them to be transferred to their bed in the general ward or go home. Cocker Spaniel patient being cared for by one of our prep nurses.